High Aspect Ratio Platelets in the form of gray powder. Average diameter is 106μm, average thickness is 5μm. 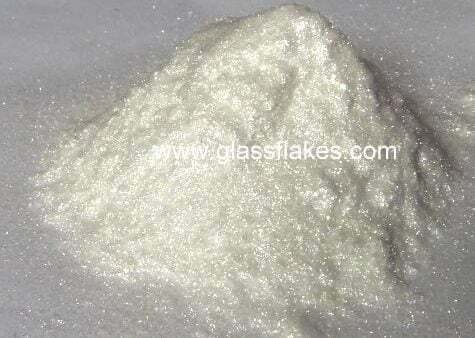 Apply C-150 directly to the resin, the glass flakes should account for 20%-30% of the finished product.